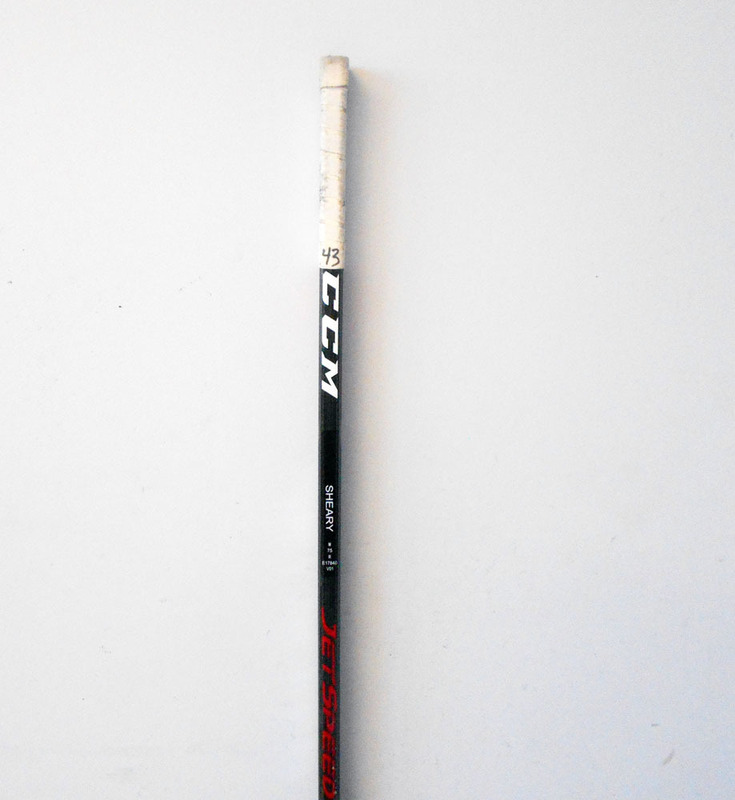 This stick was used by Conor Sheary for one of the Pittsburgh Penguins' games of the 2017-18 season (during March 2018). 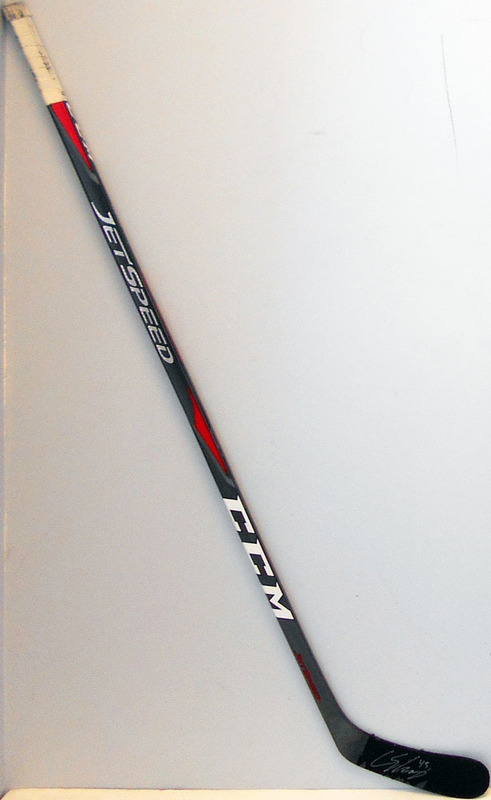 It is a CCM Jetspeed left handed stick with SHEARY on the shaft. 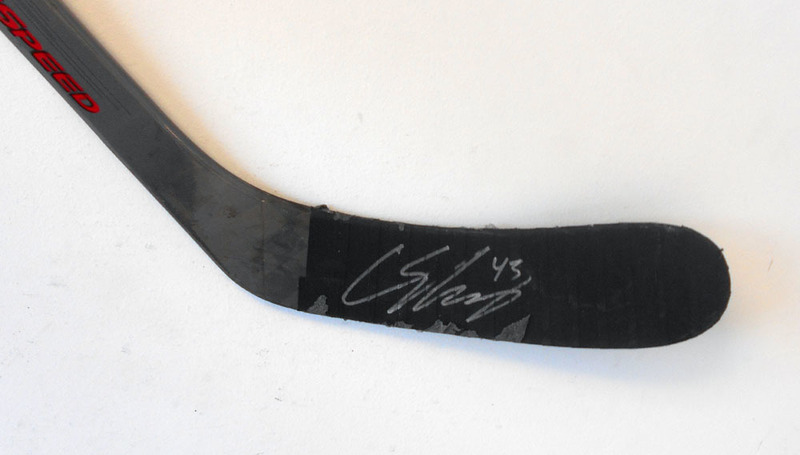 This stick was hand signed by Conor following the game. Good luck bidding and thank you for supporting Hockey's Greatest Family. Each stick comes with a certificate of authenticity for your records.